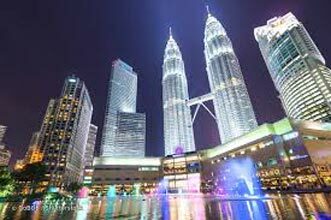 On arrival at KualaLumpur Airport, you will be met and transferred by our local representative to your hotel. The rest of the day is free to explore the city on your own. Overnight in at your hotel. Breakfast at the Hotel. 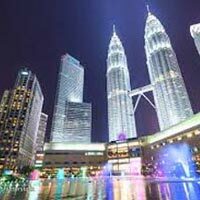 Check - out and transfer to the Genting Highlands. 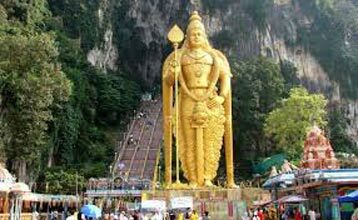 En route, visit Batu Caves - a leading Hindu shrine in Malaysia. To reach it, one has to climb 272 steps. Later drive to the Sky way cable car station for a relaxing, scenic ride up to Genting Highlands. Arrive at your hotel, check-in and relax. Proceed to the famous Snow world. Overnight at your hotel.